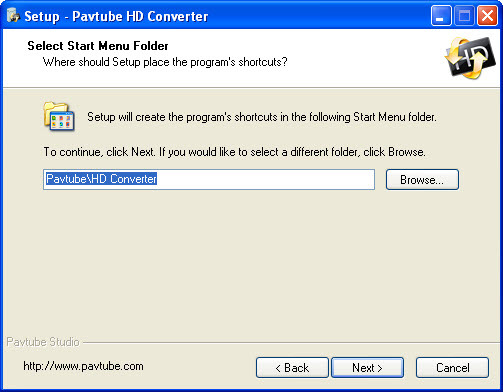 ﻿ How to install and register Pavtube software? Home > Knowledge Base > How to install and register Pavtube software (Windows)? 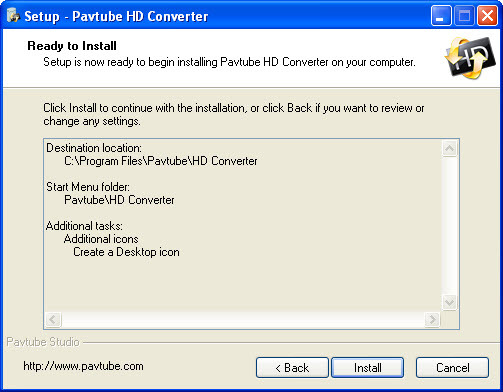 How to install and register Pavtube software (Windows)? This is an installation guide for first-time-users. After purchase, an email will be sent to your mail box which contains the download link of retail version and registration code (key), click the download link to download the retail version. Before installing it, make sure you have removed the trial version from your PC. Note that only the retail version will ask you to put in registration code, when/ if the software leads you to purchase, you are installing a trial version. In case that you’ve lost the download link and registration code, please contact our support and we will send email to help you out. 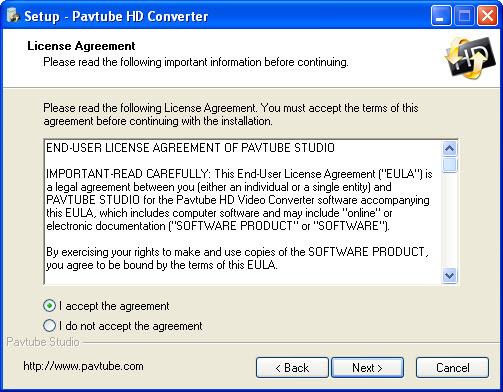 Now let’s step through the installation of Pavtube software. Install interface 6. By now the settings are done and you could click ‘Install’ to have it installed to your PC/ laptop. Install interface 7. Installing… all you need is to wait till it completes. Install interface 8. Installing completes, click ‘Finish’ to exit Setup and run the software. Register- When the registration box pops up, you can copy your registration code and paste it to the blank field and click ‘Register’. Note: do not leave any space before the code. Now you should see an interface shown as below… So far you have successfully activated your key and finished the installation and registration. 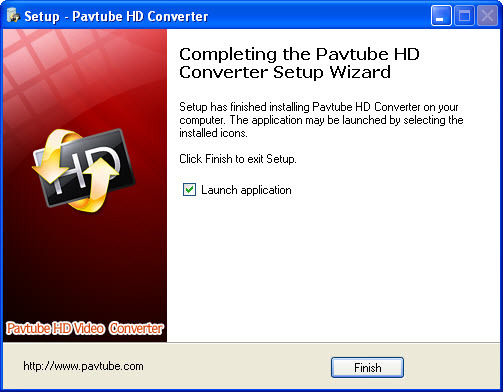 Enjoy converting and ripping with Pavtube! If you're updating the Pavtube software, please read on with Update Pavtube software(Windows).